Welcome! Log-In to access the system. 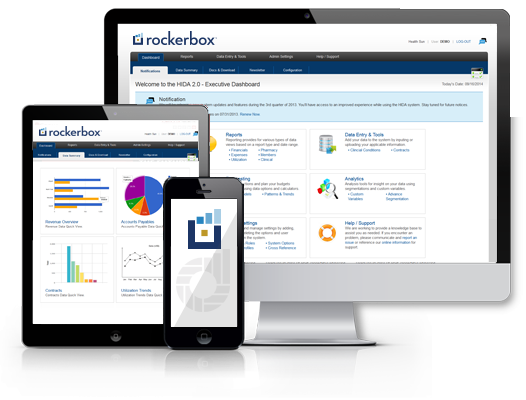 Access to Orizon's Rockerbox is limited to clients, associates and partners of Orizon360.